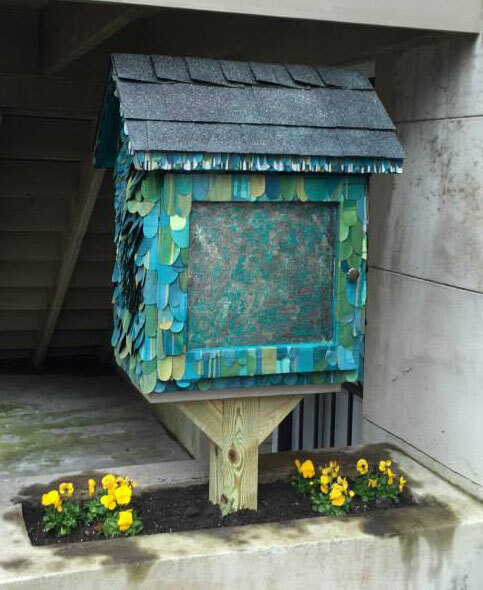 An interview with Jamie Kornegay on 'Soil,' Flannery O'Connor's Little Free Library, Word of the South festival in Literary Events & new fiction about the collision of work and art. Happy Literary Friday! Final Twitter chat coming up next week, 'The Goldfinch' to hit the big screen, Zelda's first art gallery, Flannery O'Connor goes zine, plus new fiction in Southern Voice. Happy Literary Friday! 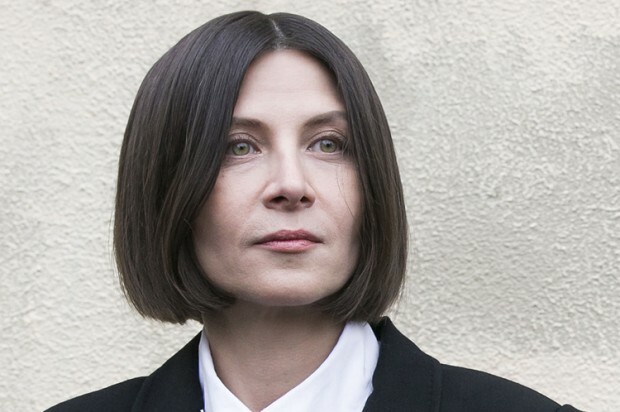 Celebrating Donna Tartt & a Giveaway for 'The Goldfinch,' Kent Wascom's Creepy Cast of Characters, Southern food according to Solomon Northup, & a ghost story and poem about blood-sucking mosquitoes in Southern Voice. Happy Literary Friday!